I have known Josh Dodson and have witnessed his work for over 8 years. 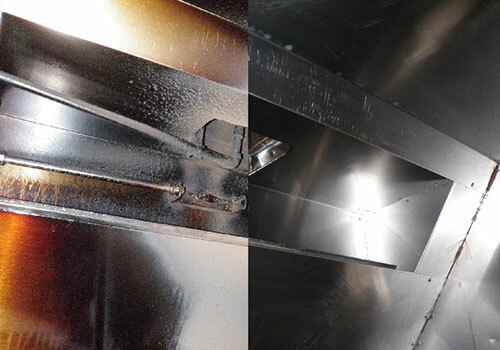 I have never seen them do sub-standard work and would recommend them for any kitchen exhaust cleaning from a small system to a large hotel they can and do an excellent job. GreasePro cleans commercial hood systems for restaurants and other eating establishments in Charlotte and surrounding areas. Whether your kitchen is in a multi-level building in downtown Charlotte or a single-level stand alone outside of the city into Mecklenburg or surrounding counties, GreasePro has the tools and expertise for any job. We build a service program based on your specific needs and keep your kitchen on schedule to ensure your kitchen hood system runs efficiently and is fire safe. Don't take chances with your restaurant. 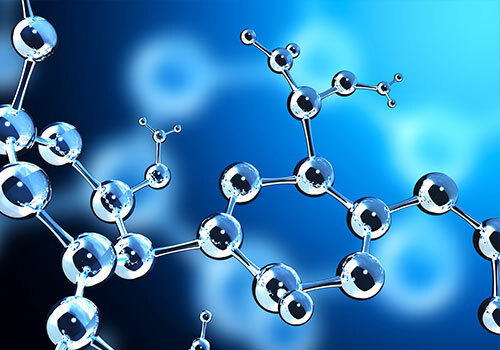 Go with the proven success that comes with using GreasePro. We are fast, efficient and in your neighborhood. GreasePro is Charlotte, NC's premiere restaurant hood cleaning company. For your safety and peace of mind, we are fully insured and bonded. Our process is stringent and thorough. An important part of our process at GreasePro is to take digital pictures of all services performed and keep them on file for your insurance company or local inspector's reference. We get you the results you want because of our specialized system. Making use of our custom water cleaning equipment and special blend of degreasers enable us to give you the most thorough wash of your restaurant's exhaust hood system. 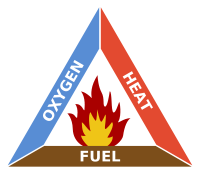 Without grease, a fire will stop. 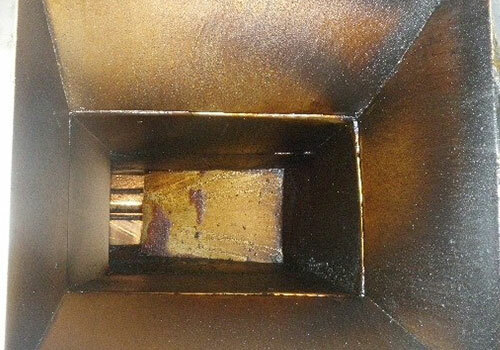 A leading cause of grease fires is build up in restaurant grease hoods. Proper cleaning of the grease hood is an essential fire prevention step. 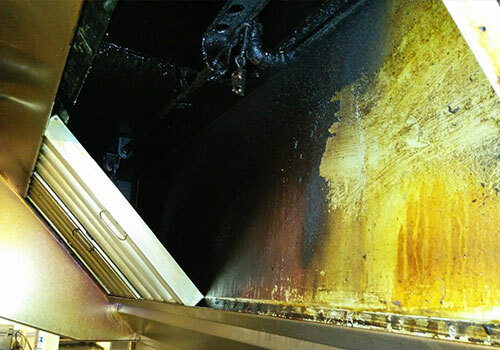 GreasePro provides certified exhaust hood cleaning in Charlotte to help restaurant owners prevent fires. 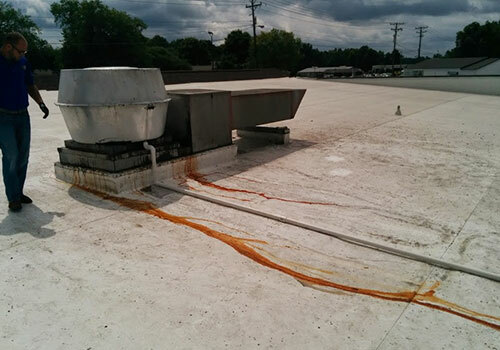 Restaurants and other commercial eating establishments are sometimes unaware of the hazards that hide above ceiling tiles and on their rooftops. 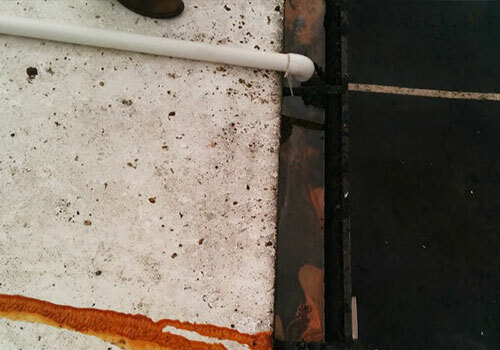 Our professional services will give you peace of mind by getting rid of potentially dangerous grease build up while making your establishment truly shine.